This post starts a new discussion on how criminal records can affect a person’s ability to adopt a child in the state of Oklahoma. There are many reasons and situations where a person will adopt. One of the more commonly thought of scenarios is where two married people wish to adopt an orphan as oppose to having their own biological child. But there are many, many scenarios and family situations. Sometimes, two parents wish to adopt a child of a relative, such as a niece or nephew or a grandchild. In other families, a step-parent wishes to adopt the biological child of the new spouse. 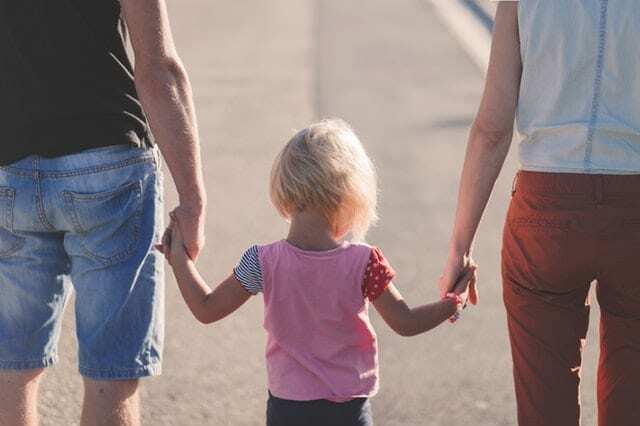 In all of these scenarios, the family must go through the formal legal adoption process in Oklahoma. This process entails extensive background checks of all people living in the home. Oklahoma law requires that the parents seeking to adopt undergo a fingerprint background check. The Department of Human Services (DHS) worker assigned to your case will review any information available on your OSBI background report, as well as on OSCN.net, the website for Oklahoma district courts. Expect to have the DHS worker drill you on anything and everything she finds, no matter how trivial or how minor it may be in the larger context of the adoption. You may have an eviction in your past or a misdemeanor conviction or perhaps you were arrested on felony charges. Never mind that your household is a safer, more stable environment than where the child currently lives or the fact that your record is nothing compared to the record of the child’s current parents or guardians. While these thoughts of yours may be factually true, the reality is that the DHS worker believes it is her job to question you about every single thing she can find. You will have to explain and defend all of these instances to the adoption case worker. Now, just because you have bounced a check in the past, or have been arrested on occasion, may not ultimately stop you from adopting the child – but it can definitely slow the process and adoptions in Oklahoma are already a slow process, with the home-study period and everything else. The best course of action is to expunge all of the arrests and criminal cases that are on your record before you start the process. The expungement process is rather straightforward. You contact an attorney and schedule a consultation. In my practice, I do consultations at my office but also over the phone if more convenient for the prospective client. So long as I have all the information necessary, I am usually able to determine immediately whether the person’s record is expunged. If you have multiple cases, arrests, or charges on your record, we can expunge all of them if they qualify and if you have no felony convictions or cases currently pending. For more information, call us or send us an email and we can evaluate your case. If you are considering adoption and you have any type of arrest or criminal charge in your past, you should get that information expunged. The expungement process is very quick (usually less than 60 days) and will actually save you time during the lengthy adoption process. If you know in your heart that you are a good parent, then why let an Oklahoma government employee decide that you are not just because they have access to old information without context? The better approach is to keep that information private as opposed to having to explain or defend it. Hiring an attorney to expunge your record will allow you to take control of your privacy and will help you in the adoption process.